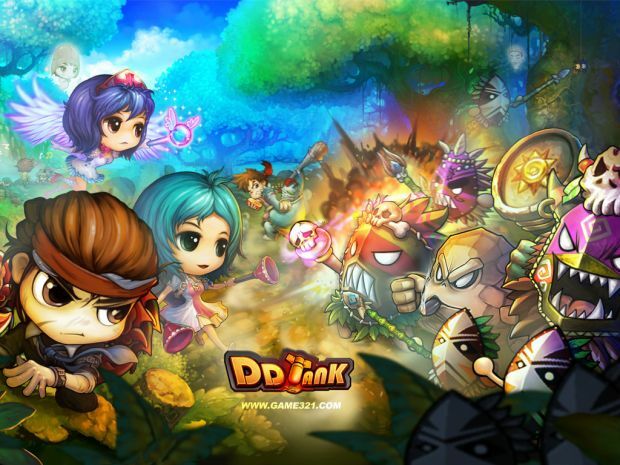 DDTank is a cute MMO browser game with no need to download. With simple keyboard operations, you can interact with or fight against your friends, and experience more fun during the fight. A great number of costumes in shops enables you to customize your character with various cool outfits. Overall DDTank is a good alternative for a turn-based shooter. However the issues may become an irritating problem specially in the endgame stages. The game doesn't provide you with enough to make you want to come back. even the Marriage system on the game feels like it was just forced into it so that DDTank can say that it has a marriage system. If you are looking for a turn-based shooter that's very easy to play then DDTank is a good suggestion however, if you're looking for a more "smoother" gameplay I'd say go elsewhere. DDTank is a cute browser MMO with no need to download.